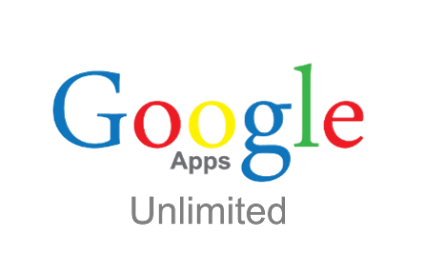 Earlier this year Google announced Google Apps Unlimited. This new version included several key features. Now Google Apps for Education will include all the features of Google Apps Unlimited while keeping its same price point - FREE. Google Apps is a tremendous value at full price. Now the value provided by Google Apps for Education is absolutely ridiculous. Vault: Google Apps Vault, the solution for search and discovery for compliance needs, will be coming free to all Apps for Education users by the end of the year. 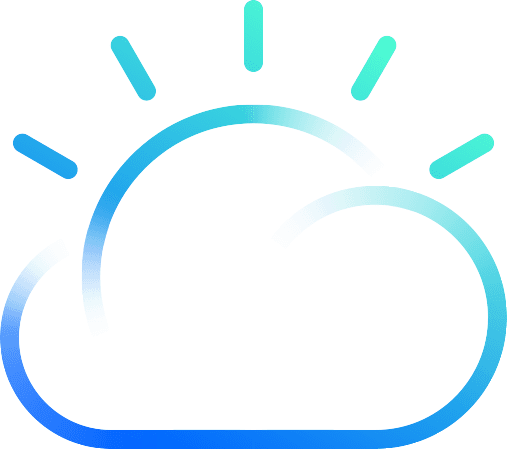 Enhanced Auditing: Reporting and auditing tools and an Audit API that easily let you see the activity of a file, are also on the way. Google Apps for Education customers will start seeing these features appear before the end of the year. If your school would like take advantage, drop us a note.